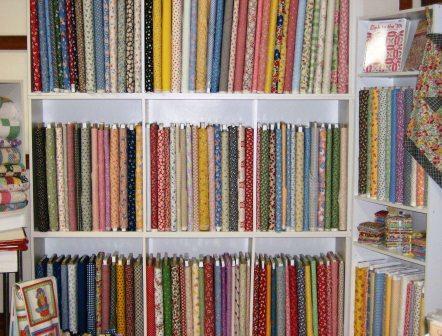 All of us at Calico Annie’s love “Thirties Fabrics” and we like to keep over 200 different bolts in stock! 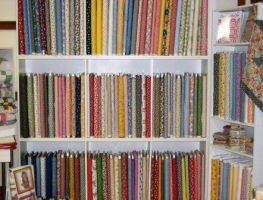 Yardage ranges from $5.99 to $6.99 for solids and $7.29 to $8.59 for prints. The most versatile and economical pre-cut ever! especially when it calls for jelly rolls, honey buns, charms, etc. 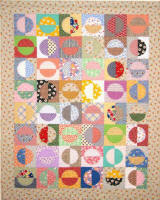 A really fun pattern that uses Calico Annie’s Sixlets to make it really scrappy! 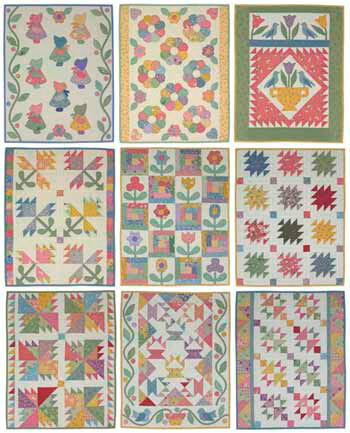 Make this quilt “your own” by choosing any of our fabrics for your border! Just add a note to your order with your fabric choice! 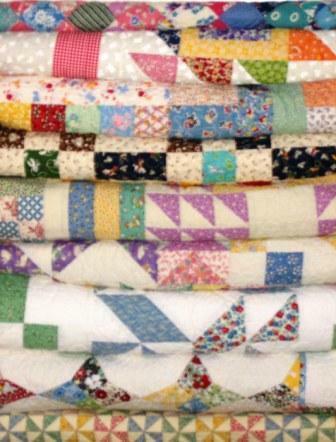 Order one of our 30s fat bundles to make several of these small quilts! Pattern includes sizes from baby to queen. 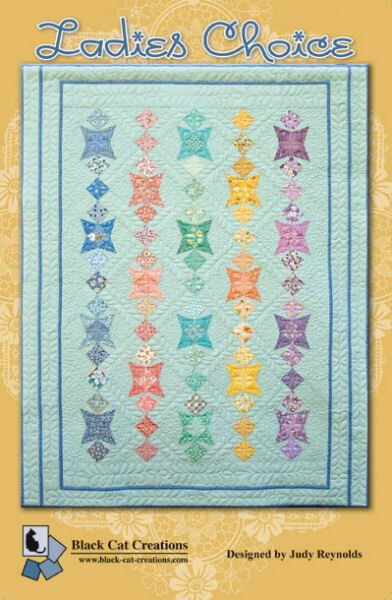 This quilt is a modern take on an old fashioned look. Lots of room for beautiful quilting. Tri-Recs ruler is recommended but templates are provided.